To learn more about The Salvation Army Metropolitan Division, view our 2017 Annual Report. 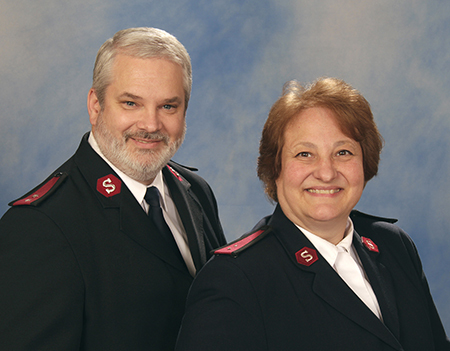 At the Freedom Center, Majors Merrill and Nancy Powers are our leaders. They come with vast experience and knowledge, interact with the community on a daily basis, and are a primary point of contact for your questions, comments or requests for assistance. Majors Powers are also faith leaders: here to respond to the physical, emotional and spiritual needs in your community. To find ways to volunteer and support our community, visit our online listings of opportunities in the West Humboldt Park area of Chicago, or view The Salvation Army Metropolitan Division's regional volunteer locations. You may also email our Volunteer Resources Office. For assistance, please call us at 312-667-2200.